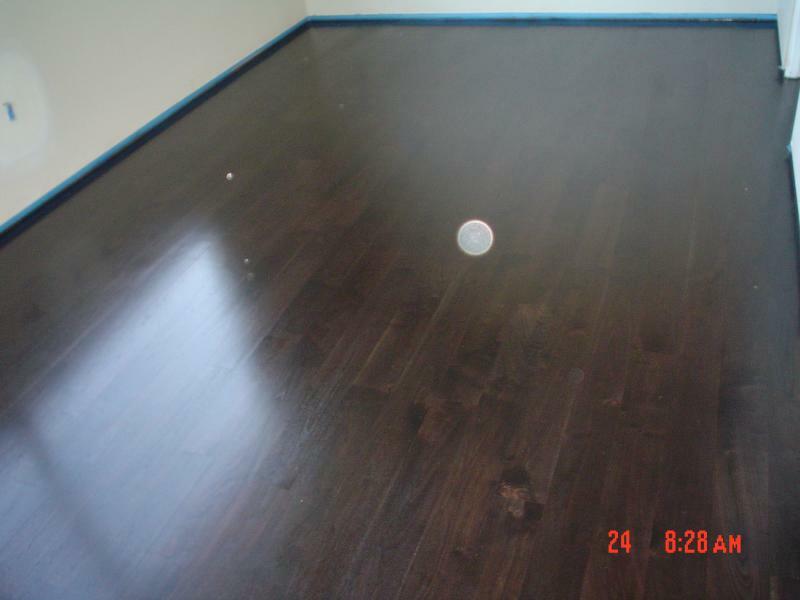 YOUR FLOORS DON'T LOOK LIKE NEW ANY MORE. WANT THEM TO LOOK LIKE NEW AGAIN? DON'T WORRY JUST GIVE US A CALL AND WE WILL HAVE THEM LOOK LIKE NEW AGAIN AND TELL YOU HOW TO KEEP THEM THAT WAY FOR A LONG TIME. SO REMENBER IF YOU HAVE ANY FURNITURE YOU WANT TO MATCH A MODERN COLOR OR A ANTIQUE COLOR OR ANY STANDARD COLOR STAIN CALL US WE ESPECIALIZED IN COLORS . 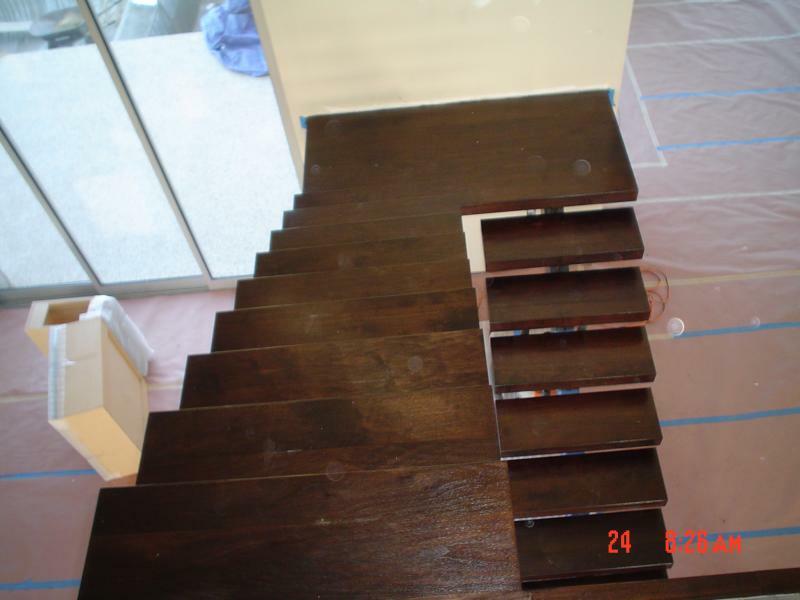 ALL OF OUR COSTUMERS ARE ALWAYS 100% PERCENT SATISFIED WITH OUR WORKMANSHIP AND UN EXPENSIVE PRICES WE ENCOURAGE YOU TO GIVE US A TRY YOU WONT REGRET IT . SO IF YOU FIND SOMETHING THAT YOU LIKE AT A STORE RIGHT DOWN THE INFORMATION WHAT KIND OF WOOD IT IS WHAT KIND OF STAIN COLOR THICKNESS AND MANUFACTURE AND GIVE US A CALL AND LET US SHOP AROUND FOR YOU MAYBE WE COULD GET IT FOR LESS THAN WHAT YOU ARE GETTING FOR EVEN IF YOU DON'T LET US INSTALL IT FOR YOU.